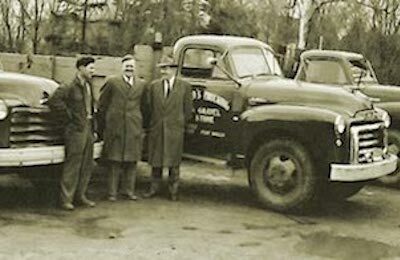 Over 62 years serving our customers. 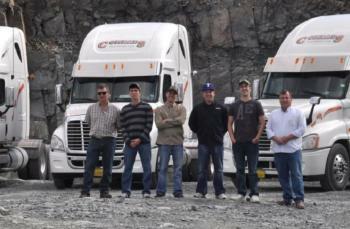 The Conrad Group began in 1956 hauling gravel from the Eastern Shore to Dartmouth and Halifax. 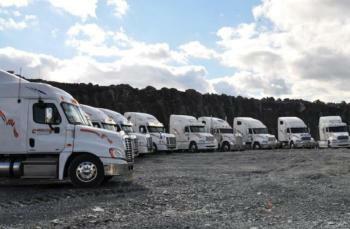 Trucking with their own trucks, H.W. "Jim" Conrad and Fraser Conrad, did just about any kind of hauling they could. They began screening in the area in the fifties and took a leadership role in the industry. This was in a time when Dartmouth was beginning to develop as a thriving community. 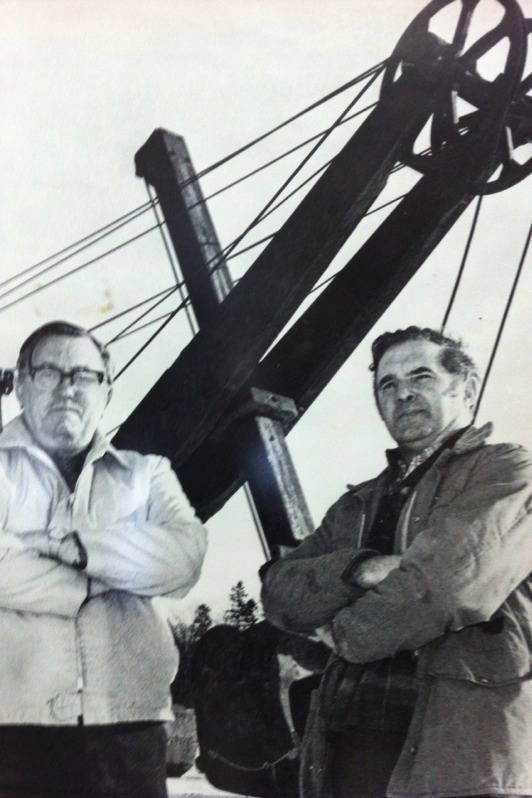 Conrad Brothers was incorporated in 1956 and has been one of the largest rock quarries in Nova Scotia ever since. 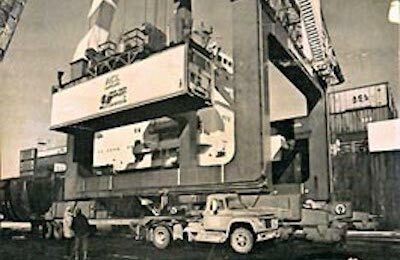 As the port of Halifax began to receive containerized goods the Conrads were there to haul the first container to its destination. 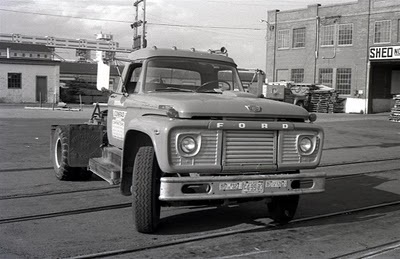 Conrad Transport was incorporated in 1978 as business grew in the transportation industry. The Conrads have also become involved in the environmental industry. 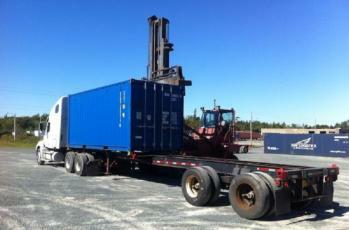 SRT Soils Remediation Technologies Ltd. was started in 1995 as a need for treatment facilities increased. SRT treats hydrocarbon contaminated soil using the environmentally friendly method called "enhanced bioremediation"